More often than not, lawsuits devolve into a circus show. Sometimes even the pettiest issues must be brought before a judge and jury to settle because neither party has the sensibility to find resolutions to unimportant squabbles. If you thought video games were exempt from such tomfoolery then, well, ignorance really is bliss. Hardly a year goes by without a celebrity, overzealous attorney or misguided civilian taking issue with the way in which publishers conduct themselves. 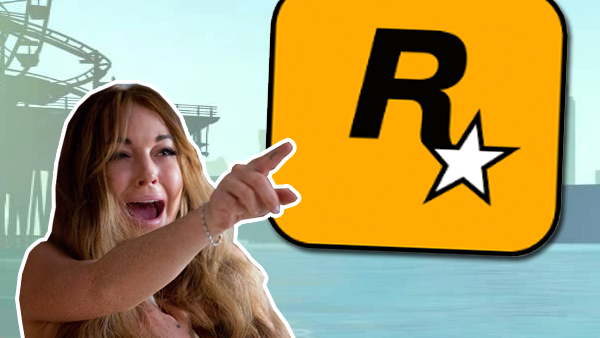 As recently as this year, a New York judge finally saw fit to quash Lindsay Lohan's non-issue accusation that Rockstar had unlawfully appropriated her likeness for its own gain, but that's not even the half of it. From embarrassing copyright squabbles concerning great apes to one man's crusade to monopolise the use of the word 'edge', astonishment just doesn't cut it as a descriptor for some of the most absurd disputes to have entered a courtroom. Here's to hoping the day comes soon that a fool thinks twice before attempting to sue a publisher for its games being too addictive. 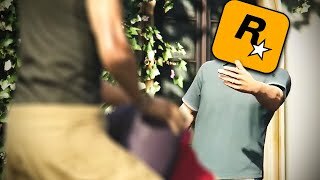 Fallout 4 was good, but not that good.